If you believe the legends, Kraków was founded upon the defeat of a dragon, and it’s true a mythical atmosphere permeates its attractive streets and squares. Wawel Castle; which has a major draw for tourists , while the Old Town contains soaring churches, impressive museums and the vast Rynek Główny, Europe’s largest market square. In the former Jewish quarter, Kazimierz, remnant synagogues reflect the tragedy of the 20th century, just as its lively western quarter symbolises the renewal of the 21st. Here and throughout the Old Town are hundreds of restaurants, bars and clubs. However, there’s more to the former royal capital than history and nightlife. As you walk through the Old Town, you’ll sometimes find yourself overwhelmed by the harmony of a quiet back street, the ‘just so’ nature of the architecture and light. It’s at times like these that Kraków reveals its harmonious blend of past and present, an essential part of any visit to Poland. There are many reasons to love Krakow. One of them is Antique Apartments – apartments in the heart of Old Town that combine the comfort of a hotel with a homely atmosphere. 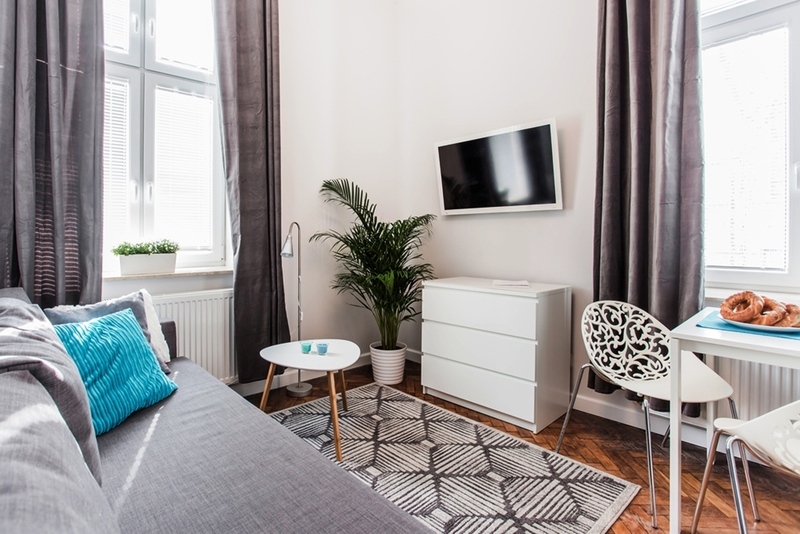 Every day, in the elegant, fully furnished interiors, families find a homely atmosphere,..
Apartamenty Pod Wawelem Wróblewskiego is located in the centre of Kraków, a 10-minute walk from the Main Market Square. Free WiFi access is available.Accommodation will provide you with a flat-screen TV. 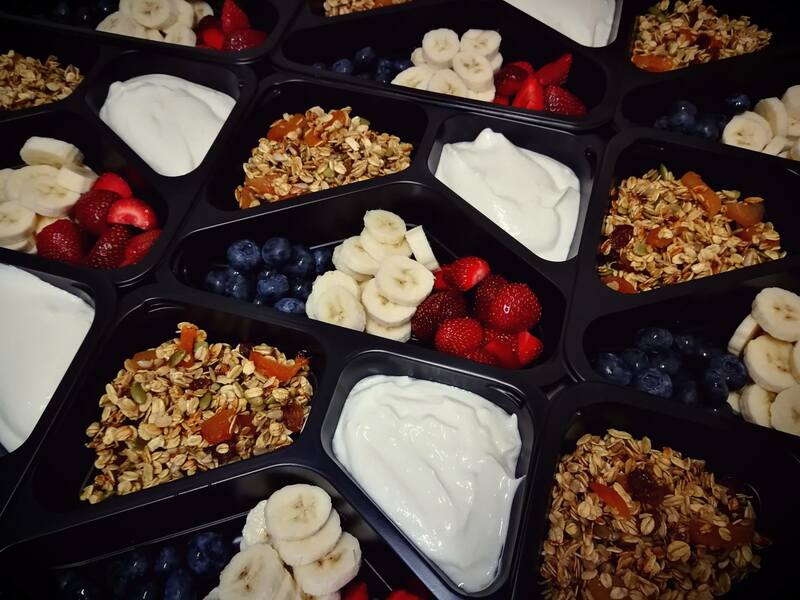 There is a fully equipped kitchenette with a microwave..
BC29 Residence is a newly opened hotel situated in prestigious location, in the heart of Kazimierz Disctict. 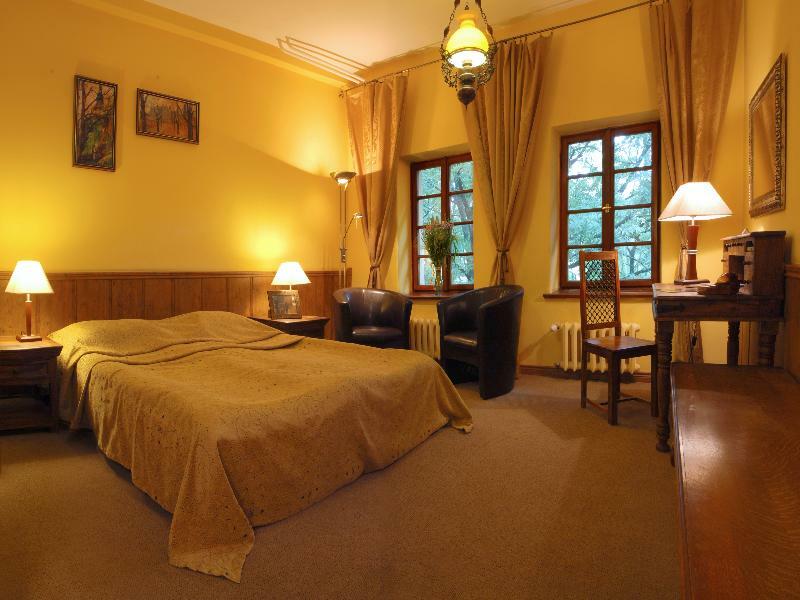 It is located in a gorgeously restored house which history remembers the 1896. We offer you 12 fully furnished, spacious apartments with air-condition.. These luxurious apartments are nestled in the Podgórze district, a quiet and residential town in Krakow close to the Vistula River. 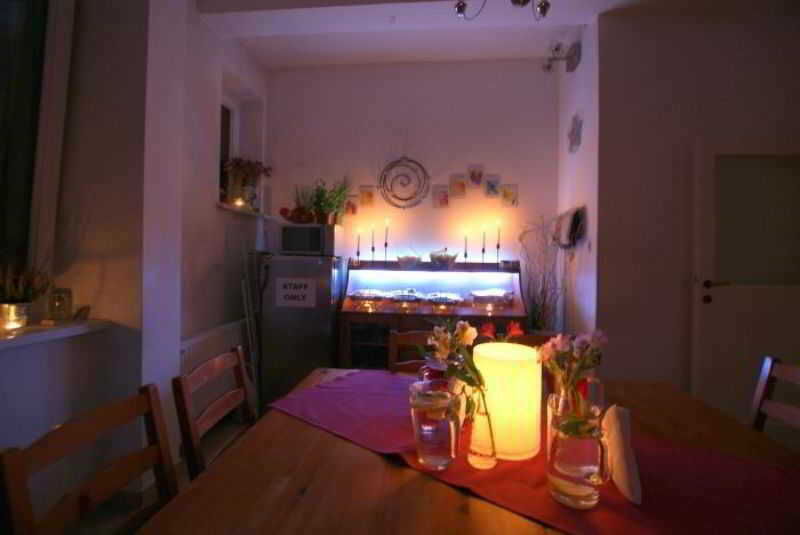 The property is just a 10-minute walk from the Jewish Quarter of Kazimierz, where travellers can find many restaurants,.. This fantastic resort enjoys a privileged situation in the city of Krakow, in the heart of the Old Jewish Quarter of Kazimierz, which has become a very popular tourist destination due to its history and rich heritage. 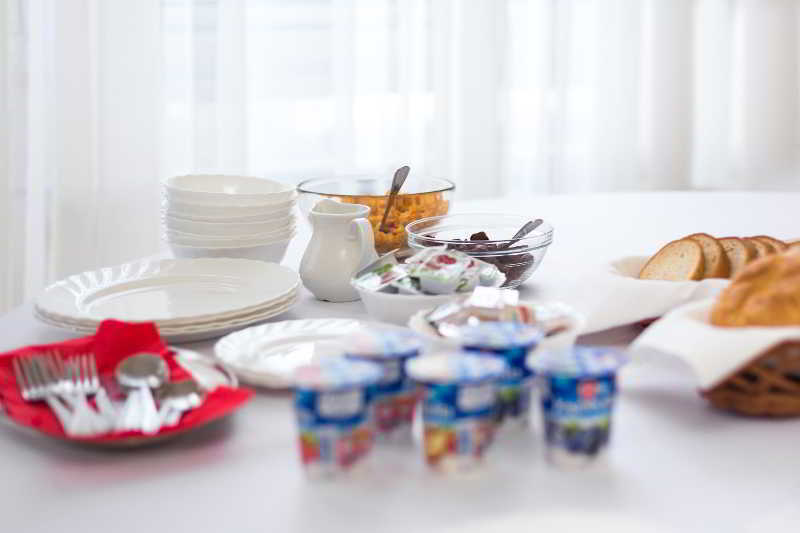 The ideal location offers guests..
Perched in Krakow, this charming hotel is a fantastic location for travellers vising the city on business or pleasure. This attractive property is surrounded by multiple local businesses including restaurants, bars, banks and entertainment venues and..
Boasting a privileged location in the Kazimierz district, a historical district of Krakow, this beautiful property is a faithful reflection of the history, culture and tradition of the zone. 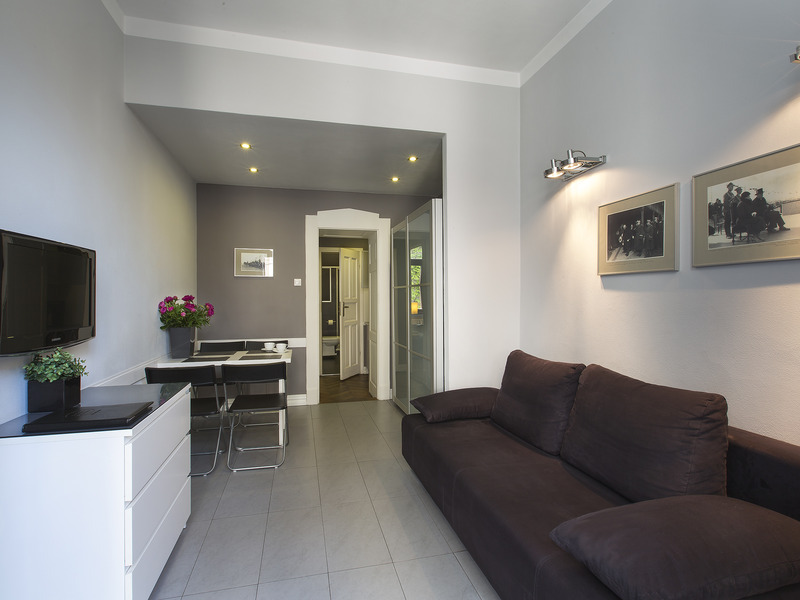 Situated in the vibrant Szeroka Street, one of the most fashionable.. 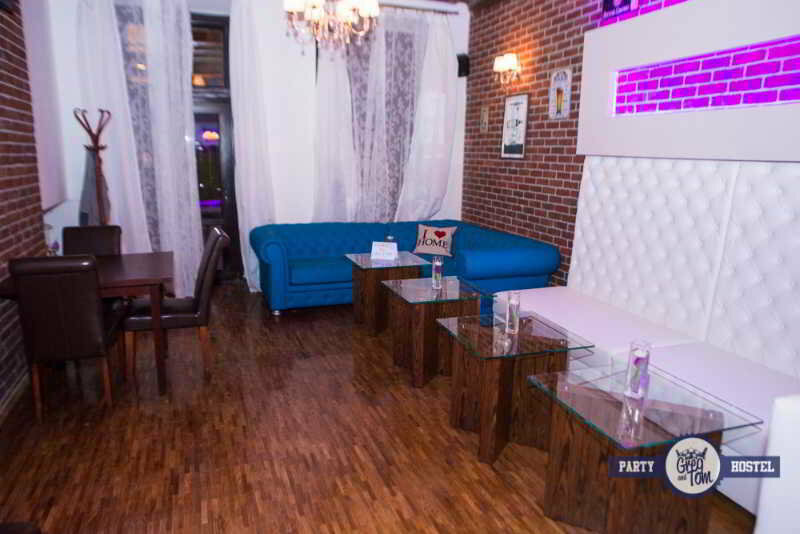 This establishment is located in Nowa Huta district of Krakow. The building was constructed in 1978 and rooms were renovated in 2010. The property consists of 30 triple rooms with bathrooms in simple and economical style for individual and business guests.. The Greg & Tom Beer House Hostel is located at the heart of Krakow's Old Town, just a few steps away from the Market Square. The Railway Station and the Galeria Krakowska shopping centre are also just a few minutes away. Guests can visit the Wawel Castle.. The Greg & Tom Party Hostel is located in the centre of Krakow, just a few minutes away from the Market Square, the Cloth Hall, the Wawel Castle and the train and bus stations. 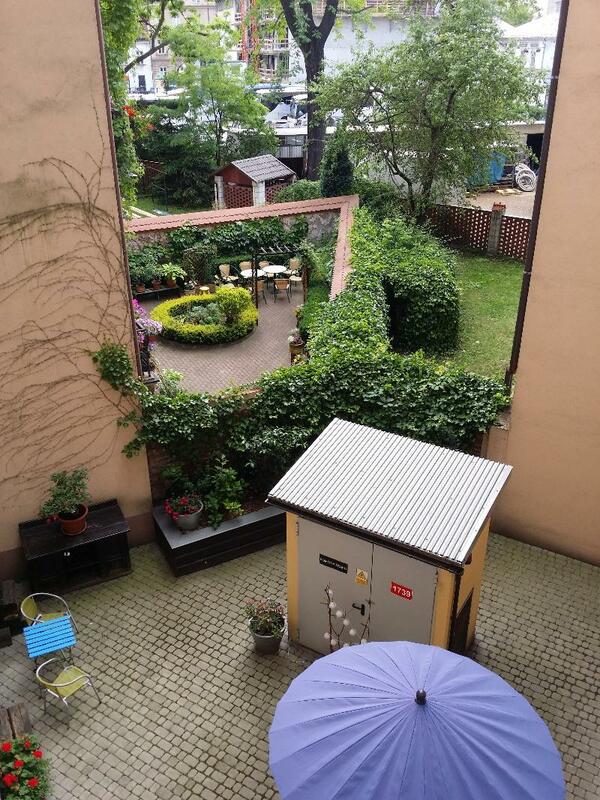 The Planty Park is just a few steps away from the hostel.Perfect for small..